Los Angeles County Metropolitan Transportation Authority's (Metro) Award of Excellence in Service in 2000. Since its inception, Minagar & Associates the firm has completed over 480 traffic engineering and transportation planning projects, and over 100 ITS (Intelligent Transportation Systems) projects for both public and private clients in 87 cities in California alone and in 16 states. The staff's record proves that they have an unsurpassed level of professional expertise gained from diverse experiences in various states, counties and cities in the United States. Minagar & Associates, Inc.'s Public clientele have included such agencies as the US DOT, Federal Highway Administration (FHWA), US Army Corps of Engineers, Caltrans, LACMTA/Metro, OCTA, MWD, numerous Counties including Los Angeles, Orange, San Diego, Riverside, San Bernardino, Santa Barbara & Stanislaus and over 87 Cities in California alone. Private clients have included Boeing, Lockheed Martin, Bank of America, Chase, WalMart, Starbucks, Target, Home Depot, KB Home and 60 others. 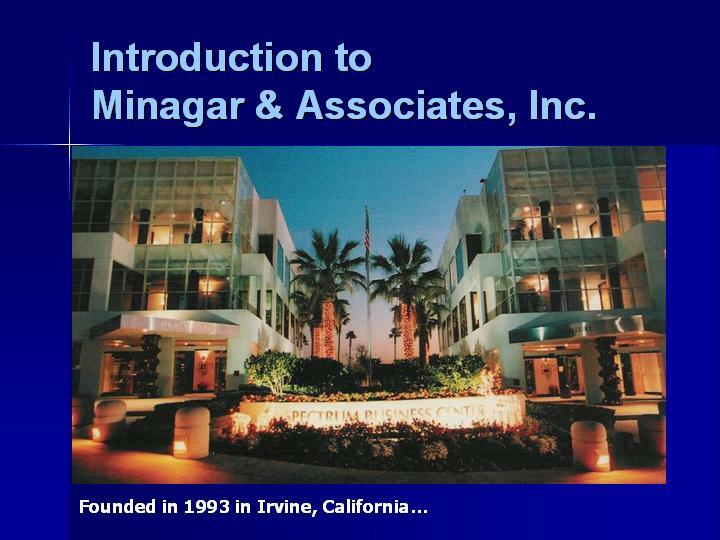 Minagar & Associates staff's clientele include federal, state, regional, county and city agencies, port districts, universities & institutions in the public sector; engineers, architects, developers, industry, attorneys and financial institutions on the private side, as well as the Governments of South Korea, the Kingdom of Saudi Arabia and the People's Republic of China. Minagar & Associates prides itself in utilizing state-of-the-art computer hardware & software to perform it's ITS, traffic/civil/electrical engineering design projects. Engineering software includes Synchro 8, AutoCAD, Microstation-v8, EMME/2, HCS 2010 and PetraPro. 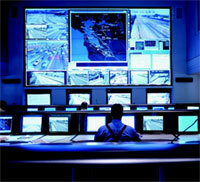 The firm's known expertise in technology is shown not only in projects implemented by Minagar & Associates staff but also in over 120 training programs and workshops performed by Minagar & Associates for top-of-the-line public agencies, such as FHWA, Caltrans, the Los Angeles County Metropolitan Transportation Authority (Metro), the Institute of Transportation Engineers (ITE) National, as well as Governments of South Korea and the People's Republic of China. 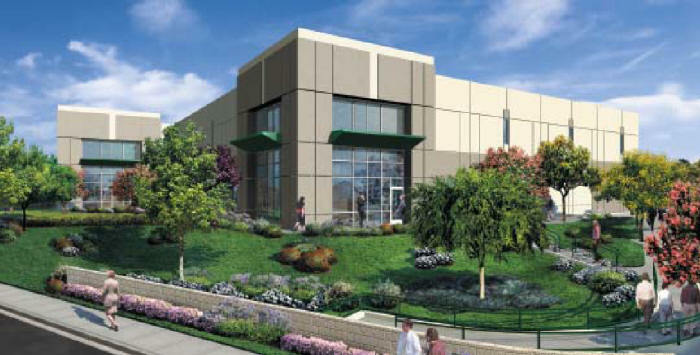 The firm is located in the heart of Irvine, Orange County, California, a breeding ground for cutting edge technology. Fred Minagar, MS, RCE, PE, FITE, President of Minagar & Associates, Inc., a Harvard University, John F. Kennedy School of Government alumnus is a registered engineer in the states of California and New Jersey, and is a recognized national authority in the areas of Intelligent Transportation Systems (ITS), traffic/civil/electrical engineering and transportation planning. In 1993, he started the firm with a fundamental idea: to offer the highest caliber of personalized consulting services by utilizing the latest available technology to both public and private clients. Mr. Minagar has over 31 years of real world practice and teaching experience, and has engineered, managed and administered over 100 ITS and 500 traffic engineering & transportation planning projects in 16 states across the United States between New York & Hawaii. Fred has conducted over 120 ITS, systems engineering, traffic engineering and homeland security workshops for FHWA, ITE National, Caltrans, Los Angeles County Metropolitan Transportation Authority, various DOTs, cities and Governments of China & South Korea. 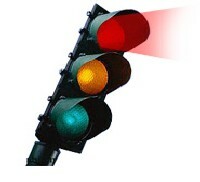 He has served as City Traffic Engineer for 5 cities in Southern California. He has also served on a number of Institute of Transportation Engineers (ITE) technical committees at local, regional and national levels. He has served as an Expert Witness on over a dozen legal cases in California & Massachusetts. He has been a frequent guest speaker at the George Washington University, University of California-Irvine, University of California-Davis, CSU-LA & Caltrans Field Academy. Mr. Minagar was Orange County California Business Journal's 2014 Excellence in Entrepreneurship Awards Nominee. He was also the City of Laguna Niguel's 2012 Citizen of the Year Award Nominee. He won the 2002 National Leadership Award. Mr. Minagar has been awarded the United States Congressional Order of Merit 2003 & 2006. 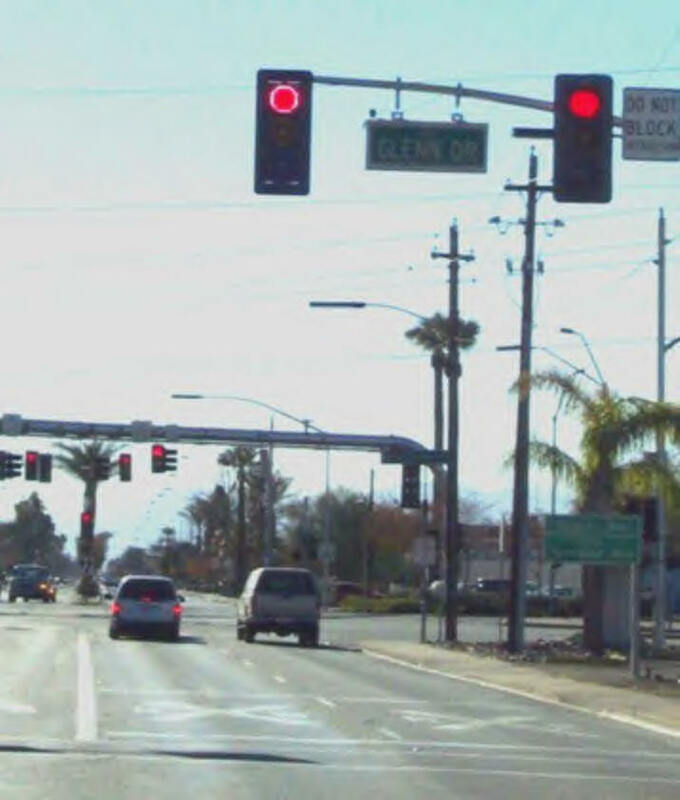 Mr. Minagar's Traffic Signal Synchronization Project for 121 City, County and Caltrans locations has won the PTI’s 2003 Award of the Best Transportation Technology Solutions in the United States as well as the CAATS’ 2002 Award of Excellence for Best California Return on Investment Project. He has been awarded the United States Congressional Order of Merit, 2003 as well as the 2002 National Leadership Award. Mr. Minagar was invited by the Australian Road Research Board to present a paper entitled "Intelligent Transportation Systems Applications in the United States" at the ITS International Conference in Australia in May 1995. He was previously the technical editor of the ITE District Six "WesternITE" newsletter serving 12 western states from 1989-1994 and the editor of the international award winning newsletters of the ITE Metropolitan Section of New York & New Jersey 1987-1989. Mr. Minagar was also selected as an Outstanding Young Man of America for 1982. He is an 18-year veteran Chairman, Commissioner of Planning and Traffic & Transportation Commissions for the City of Laguna Niguel, California, Due to his 18-year public service, dedication and commitment, in 2014 Mr. Minagar was honored and privileged to be elected to the City of Laguna Niguel's City Council. © MINAGAR & ASSOCIATES, INC., All Rights Reserved.